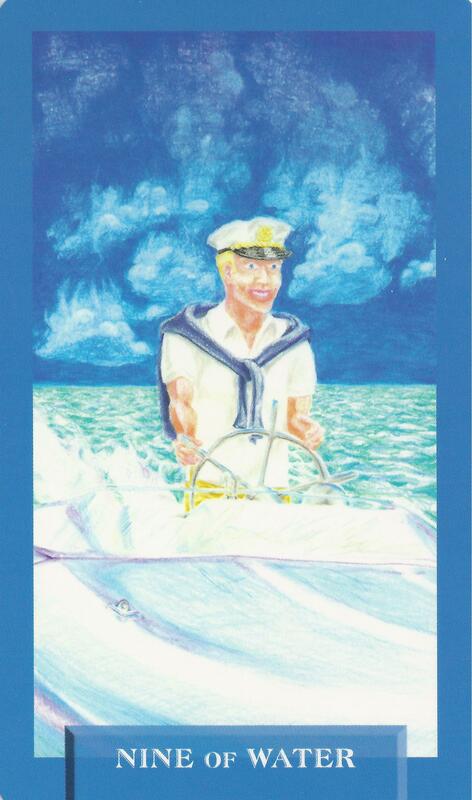 1-25-15 Today’s Tarot is the Nine of Water. In order to draw to you what you want, you must believe you already have it. It starts with confidence. This card is about fulfillment and opportunity.